An alliance of dental health professionals, providers and consumers has welcomed the recently released Grattan Institute report ‘Filling the dental gap: A universal dental scheme for Australia’ as a significant contribution to addressing one of the most inequitable and under-funded areas of healthcare in the country. “Every federal and state-based politician needs to read this report, to both understand that many people are locked out of affordable and timely care, and to see a potential way forward to treating oral health in the same way we do for the rest of the body,” Victorian Oral Health Alliance (VOHA) spokesperson Tony McBride said. “The Grattan Institute recommendations seek dental care funding in a similar way to general healthcare. 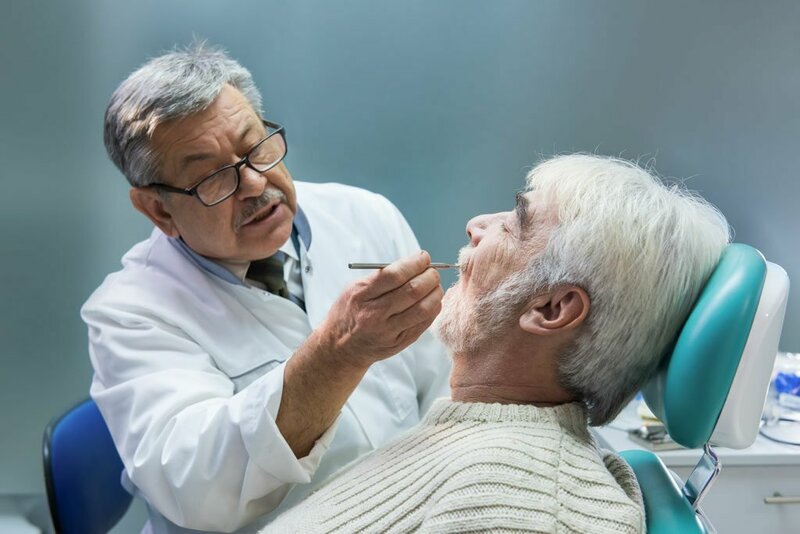 “By enhancing access to primary dental care for disadvantaged population groups making it an important feature of our healthcare system, we can improve public health, as well as individual social and employment prospects,” McBride said. VOHA broadly supports the recommendations for this long-term vision and the need for a realistic pathway to build this incrementally. It supports Grattan’s call for a gradual expansion, led and funded by the Commonwealth Government, with a greater focus more on prevention, primary dental care and early intervention. The report is an opportunity to alleviate the impact that poor dental health has on the wider health system, with oral health problems one of the leading causes of potentially preventable hospitalisations. In 2015-16 there were 67,266 potentially preventable hospitalisations for oral health problems. Almost one-third of these were children under the age of nine years. The call for the Commonwealth to head dental reform would create an important step forward towards co-ordinated and integrated dental care. Next articleHow to prevent associates from leaving?